Europa Language School is happy to announce our new French language courses for leisure and travel, starting this September! 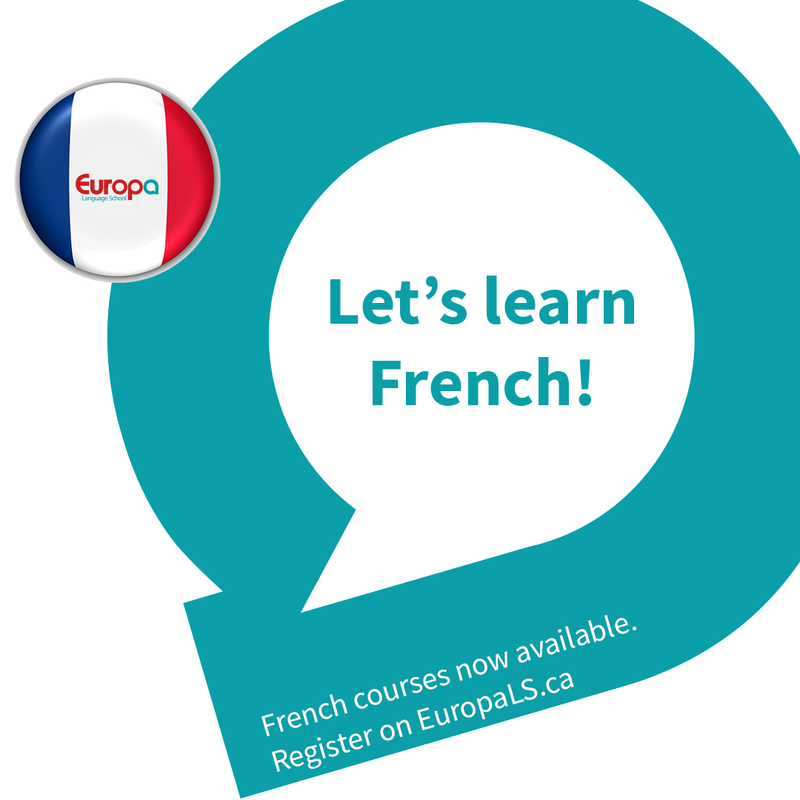 Our courses are delivered by experienced native French teacher, using smart-board technology. You’d never have to take class notes so that you can focus on listening and speaking during in-class sessions. Courses for Adults, Youth, and Kids are all being offered currently.